The ICON™+ Auto is the fully featured Auto CPAP which combines all of Fisher & Paykel Healthcare’s leading clinical technologies including our advanced Auto-adjusting algorithm and SensAwake™ Technology. 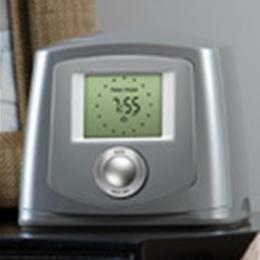 This also features ThermoSmart™ Technology for more humidity and comfort. 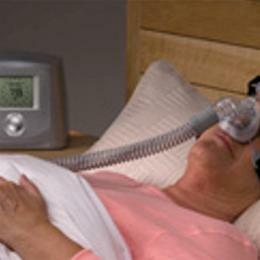 - Returning symptoms after long-term CPAP use. Device Memory: 365 Sessions of summary data and 400 hours of detailed efficacy data.